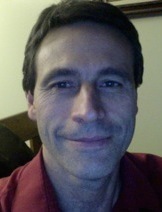 Steve Levesque has been an educator for 25 years and currently teaches mathematics at East Greenwich High School. He earned is MAT in Mathematics at Providence College and his BS in Secondary Education from URI. Steve enjoys learning to incorporate technology in the classroom and engaging students in a meaningful way. He has been active in RIMTA for much of his teaching career, having served as RIMTA Independent Schools Representative and co-chair of the Designer Math program and currently running our Trivia Nights, besides his officer duties. Steve has a lovely wife and two wonderful children and when he has time, he enjoys playing sports (especially basketball and softball), reading and hiking. runs of Seinfeld and Everybody Loves Raymond. Lynn Rakatansky, At-Large Representative Lynn Rakatansky retired from teaching middle school mathematics in East Providence, RI and has served as adjunct faculty at Lesley University in Massachusetts. 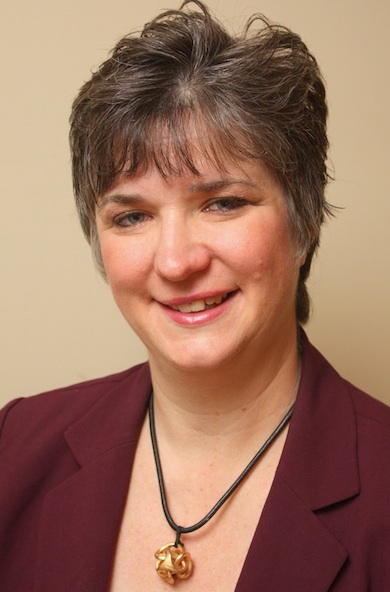 Lynn has served as President of both RIMTA and ATMNE and has been active in program planning for many local, regional and national conferences including serving as Program Chair for ATMNE 2011 and 2017. Lynn received the 2000 Presidential Award for Excellence in Mathematics and Science Teaching and was recognized as the 2010 DeRobbio Awardee. Tim Marum is a Technology Integration Coach for Portsmouth High School. 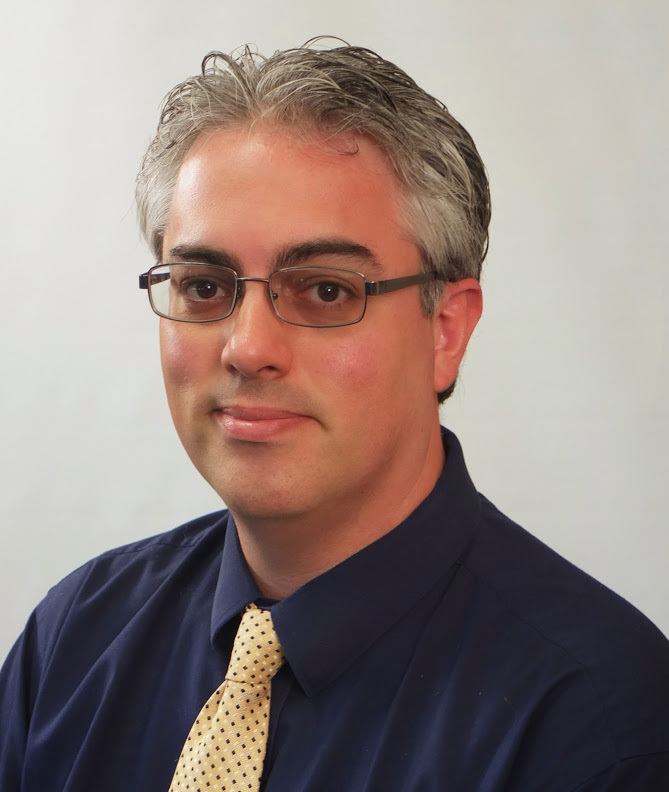 Previously, he taught math at the high school for 10 years, and most recently, served as a Teacher on Special Assignment (TOSA) with a focus on K-12 Math Curriculum Development for the Portsmouth School District. Currently, he is enrolled as a PhD candidate at the University of Massachusetts Dartmouth studying Mathematics Education. 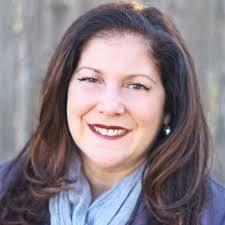 Susan Pagliaro is the State Mathematics Specialist at the Rhode Island Department of Education and a former Middle School Mathematics and Reading teachers at Ferri Middle School in Johnston and St. Pius V School in Providence. 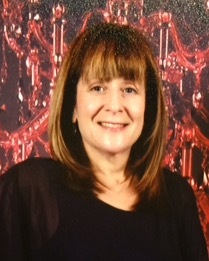 Susan received her MAT from Rhode Island College and was named both the Ferri Middle School and Johnston Public Schools Teacher of the Year. She has also been a Presidential Award Nominee for Excellence in Teaching Mathematics and a RIMLE Teacher of the Year Nominee. Susan is married with two children and loves to bike, hike, kayak, sew, knit, cook and read. intervention and diagnostic mathematics K-12, to many school and districts over the past 12 years. Along with providing professional development to math teachers K-12, Chris has also implemented the common core state standards for mathematics in two districts as well as created the training materials for the unpacking of the standards for the state of Wisconsin. 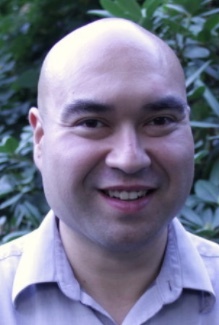 Currently, Chris is one of the mathematics Specialist for the Rhode Island Depart of Education. Lynn Prentiss is the Assistant Principal of Teaching and Learning at Warwick Veterans Middle School and spent much of her career in education as a 7th grade Mathematics Teacher and Advisor at Paul Cuffee Middle School. Lynn has been an active member of RIMTA for over ten years, serving on the board for much of that time. Lynn enjoys being with family and friends and likes to spend her free time playing cards, camping and vacationing on Lake Winnepausakee. Ray Morin retired after 42 years as a mathematics teacher, tutor specialist and Assistant Director of Technology at Mount Saint Charles Academy in Woonsocket. Ray served as RIMTA Secretary for numerous years before becoming the Treasurer and Membership Chair, has been the Secretary/Treasurer of the Rhode Island Mathematics League since 1991 and has served as a member of several conference planning committees locally and regionally. Ray was the 2008 Amedeo DeRobbio awardee and has been recognized by the Rhode Island College Alumni Association and MathCounts. Gina Kilday has been an educator in the Exeter-West Greenwich School District in Rhode Island for over 20 years. She taught third grade for much of that time and currently serves as their Math Interventionist for Grades 2-6. She regularly presents professional development workshops in her district, state, region and nationally at NCTM conferences and meetings. She received the 2012 Presidential Award for Excellence in Mathematics and Science Teaching and was a member of the 2015 Learnzillion Dream Team. Gina is on the Board of Directors of the National Council of Teachers of Mathematics (NCTM) and has helped to plan multiple state, regional and national conferences. She is a Past President of RIMTA and current secretary of ATMNE. 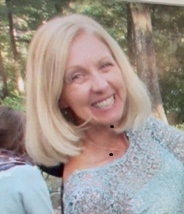 Meredith Astrologo is the K-5 Mathematics Specialist at North Kingstown Public School District. Jill Fisher is a Grade 8 Math Interventionist at John F. Deering Middle School in West Warwick. Jill received her MAT in Mathematics from Providence College and is an Honorary TRI-M Member. Jill serves as Assistant Director of the Deering Middle School Players when she's not teaching, traveling, singing or watching Big Bang Theory and The Walking Dead. 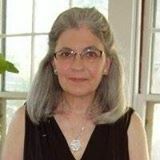 Sara Donaldson currently works at the School of Education, Roger Williams University and earned her doctorate at Johns Hopkins University in Instructional Design for Online Teaching and Learning. 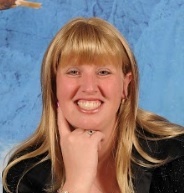 Sara also does research in Teaching Methods, Teacher Education and Mathematics Education. She is currently involved in research investigating the impact of strategies and tools on perceived social and teaching presence in online, graduate education. Nikki Greene is a Math Interventionist and Math Content Specialist in Warwick Public Schools. She earned her Bachelor's of Science in Education/Special Education from Rhode Island College and her Master of Education in Reading/Literacy from Providence College. Nikki was named Warwick's Teacher of the Year in 2015 and is 2018 State Finalist for the Presidential Award for Excellence in Mathematics and Science Teaching. 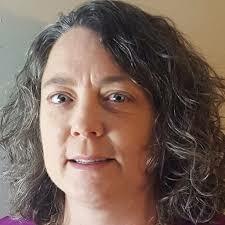 She is a highly effective teacher with over 20 years of experience working solely in the elementary education setting while also specializing in special education, literacy instruction, and math interventions.